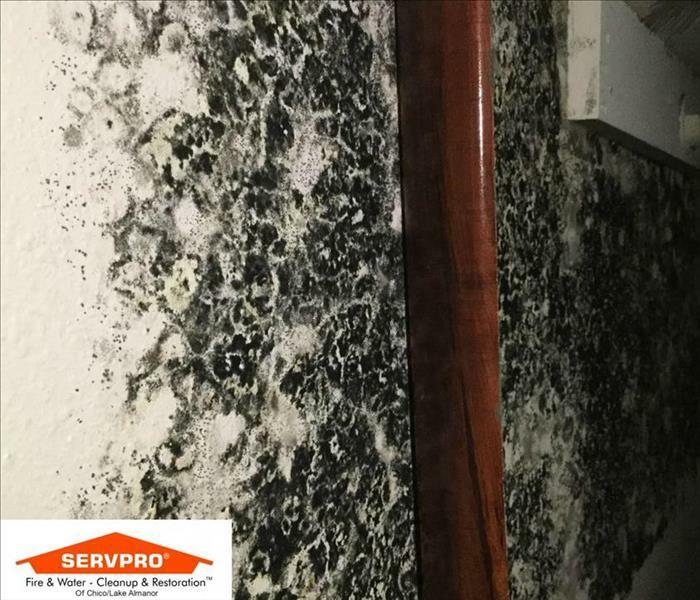 Did you know that under ideal growth conditions (optimal temperature and humidity) mold can begin to grow in 24 to 48 hours? 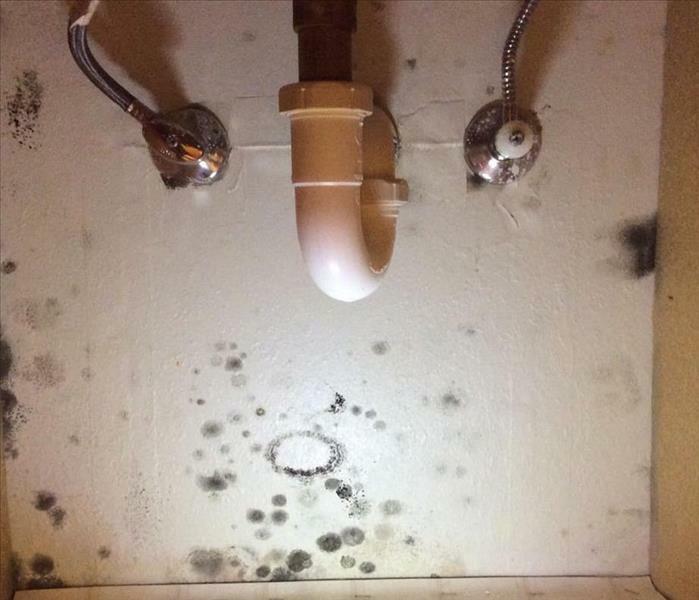 You may discover mold after finding a leak under your sink, post sewage backup, or even simply in rooms with an inadequate amount of ventilation. 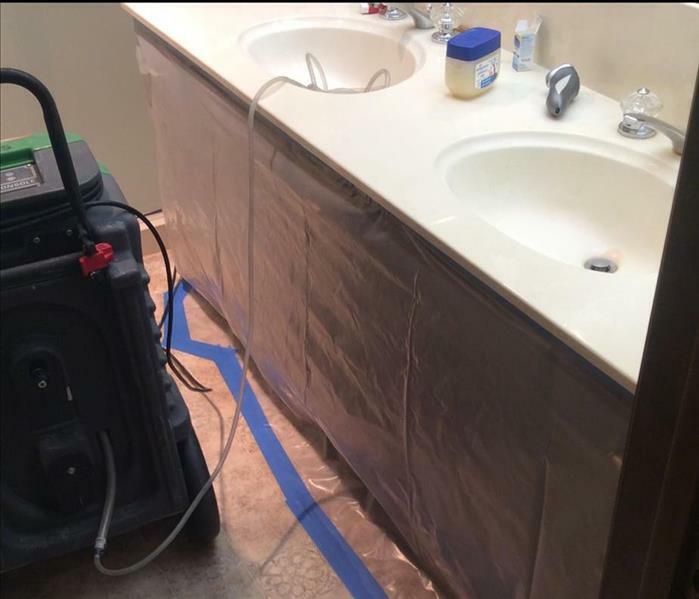 It is important to properly remove any mold from your home or business by a trusted professional. Mold spores can easily be spread if disturbed and proper precautions are not taken to contain the affected area. If you think you may have mold in your home or business, give us a call at (530) 899-9141 to have a trained technician inspect your property. Why Choose SERVPRO of Chico / Lake Almanor? SERVPRO of Chico / Lake Almanor is locally owned and operated—so we live and work here too and are proud to be part of the Chico community. When you have a water or mold damage issue, we’re already nearby and ready to help.